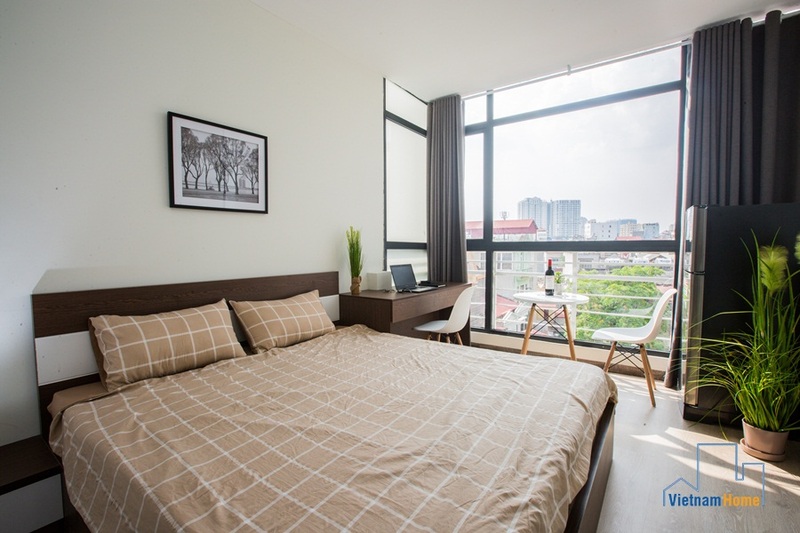 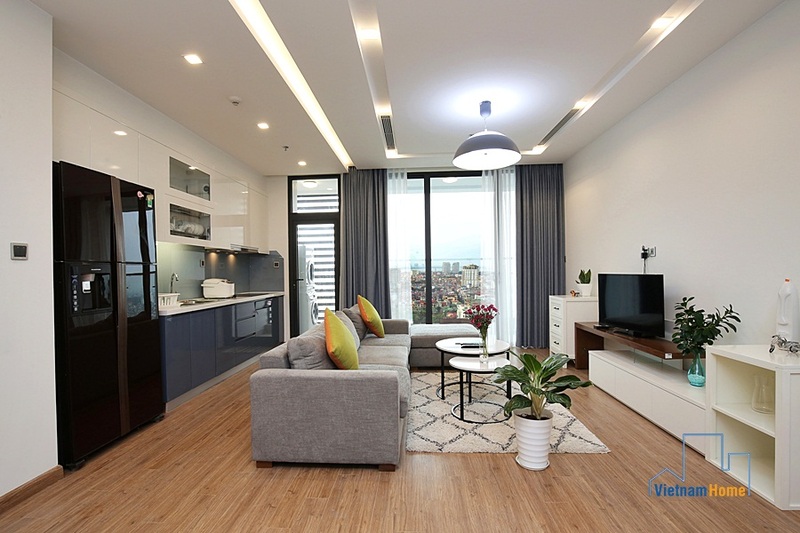 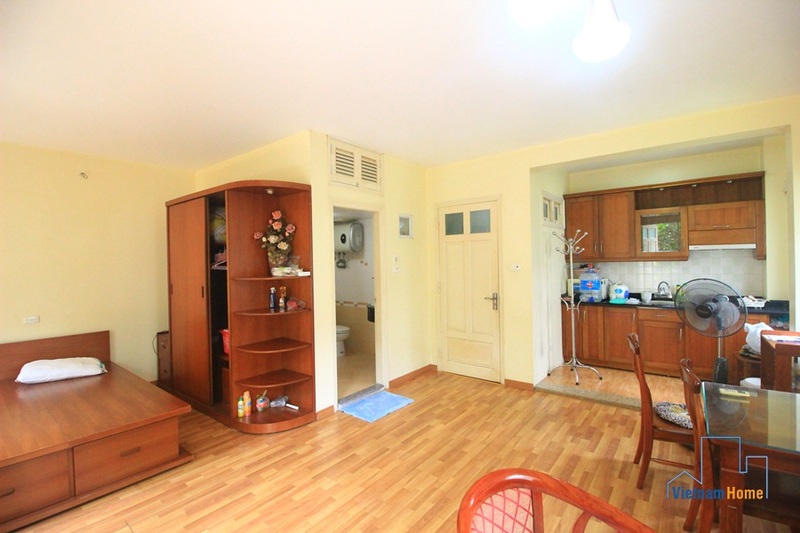 Beautiful studio for rent in Thanh Mien Dong Da, Ha Noi. 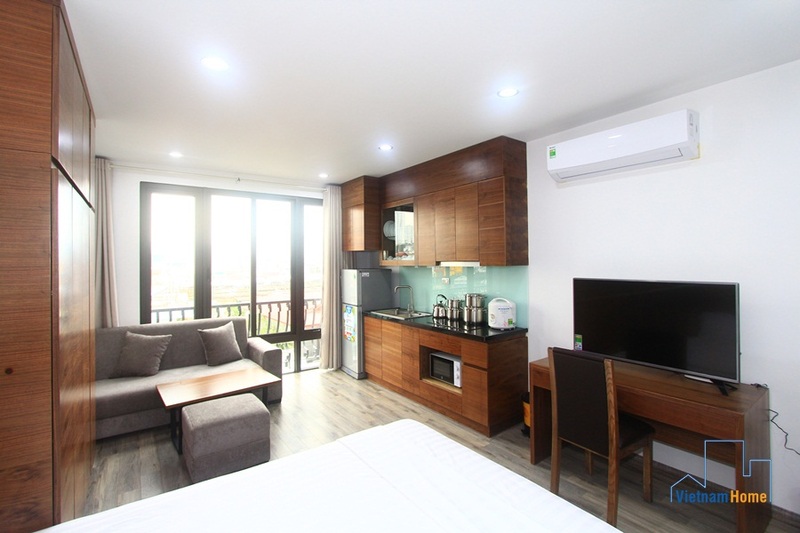 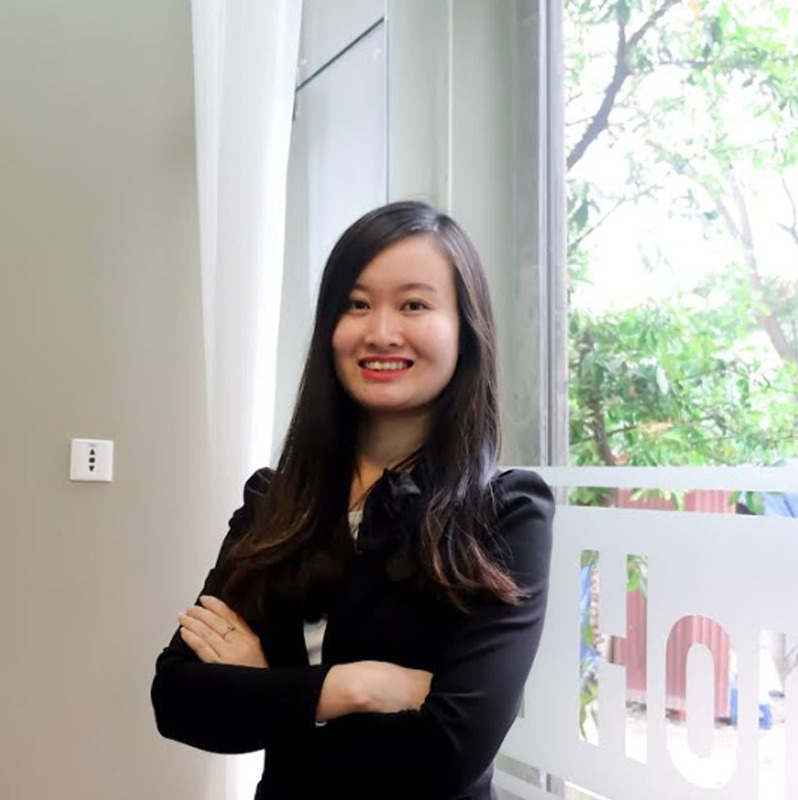 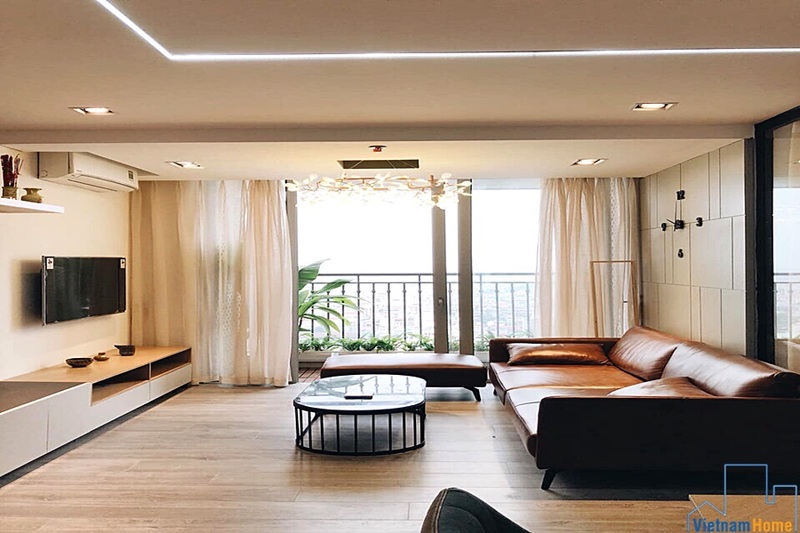 New studio for rent in Dong Da, Ha Noi. 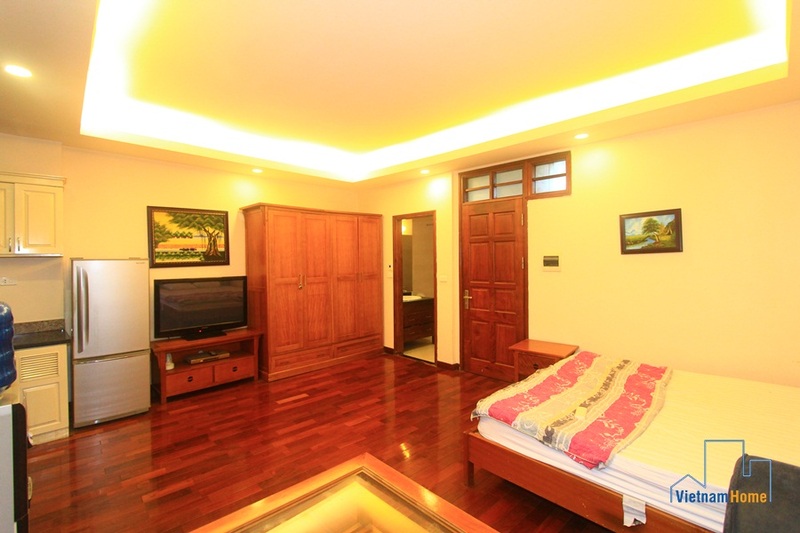 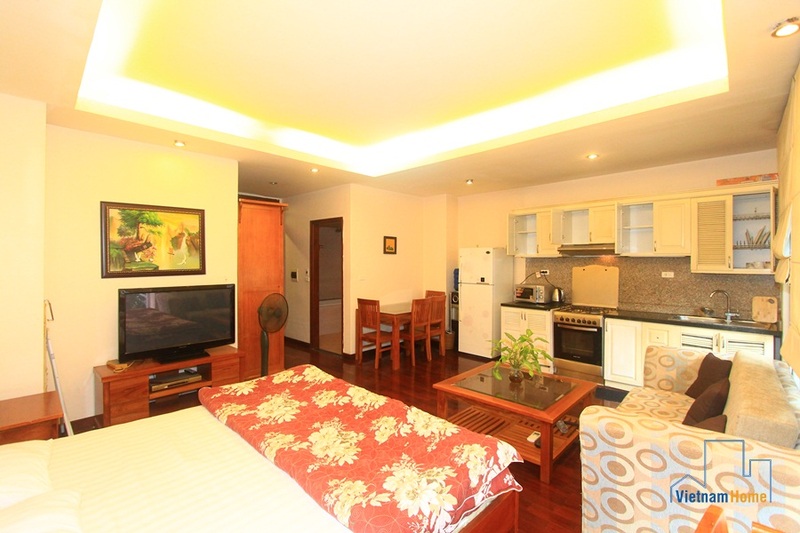 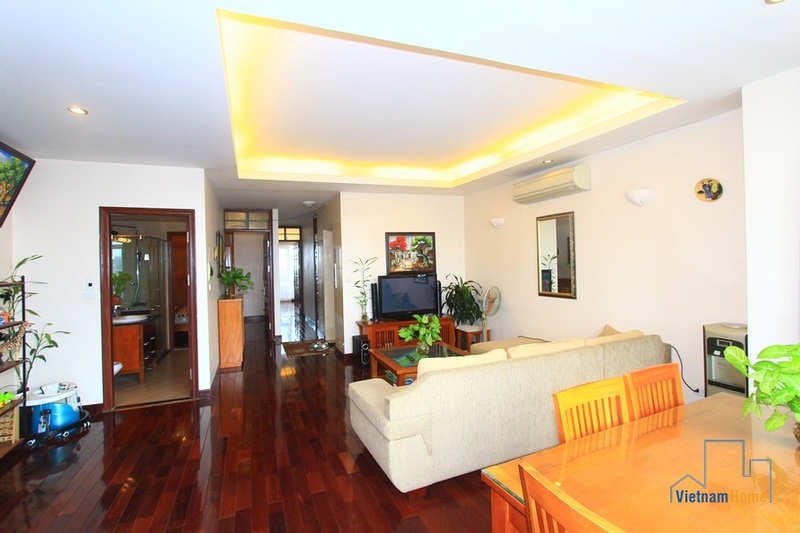 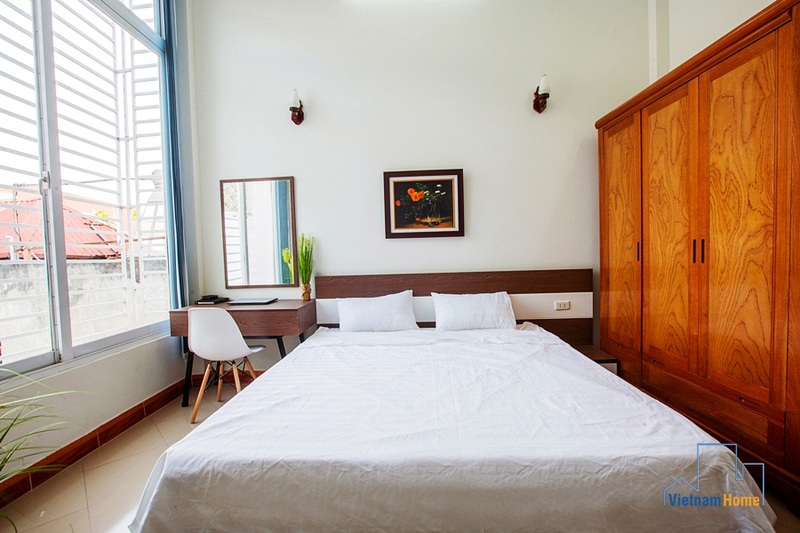 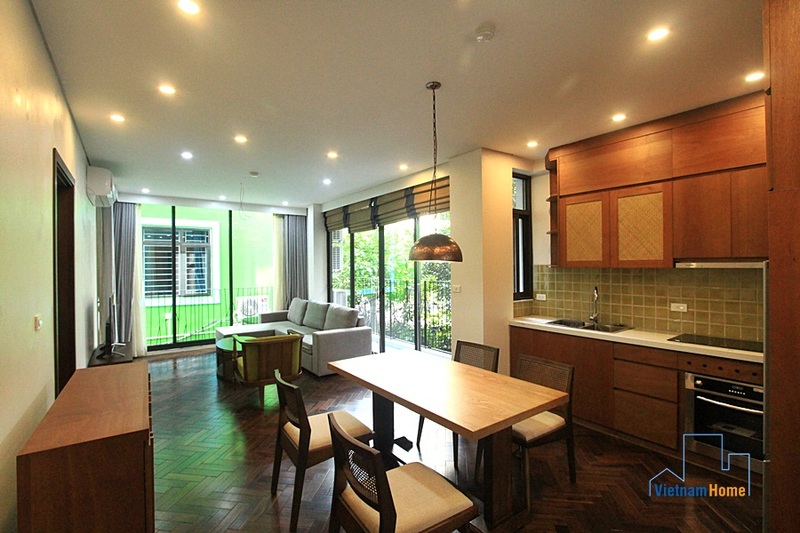 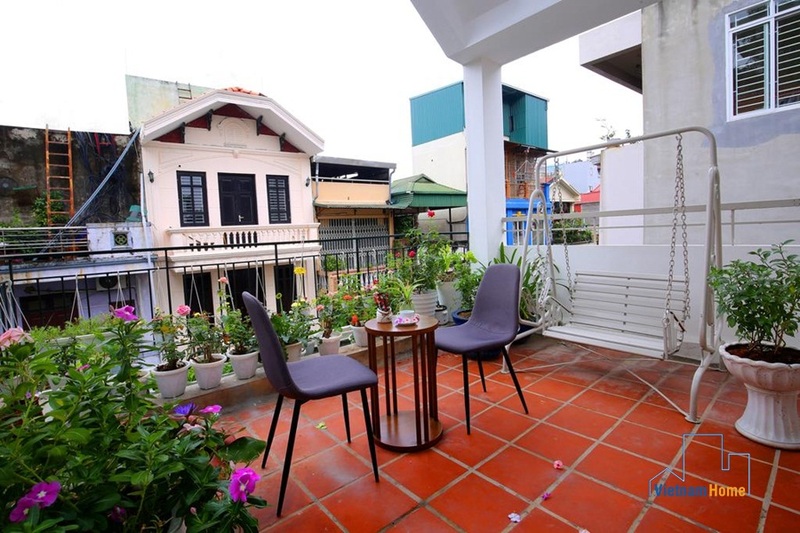 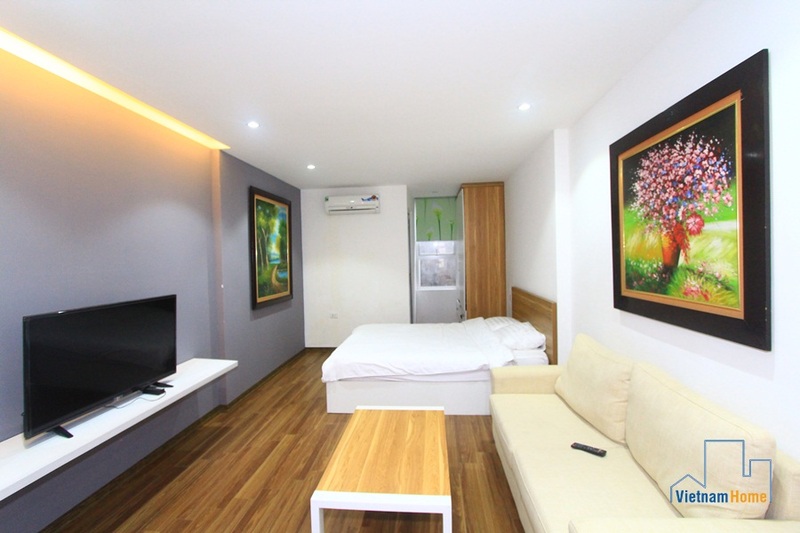 Bright and Lovely Studio for rent in Thai Thinh, Dong Da, Ha Noi. 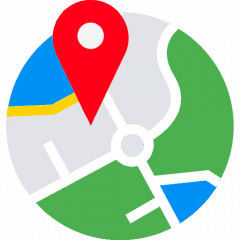 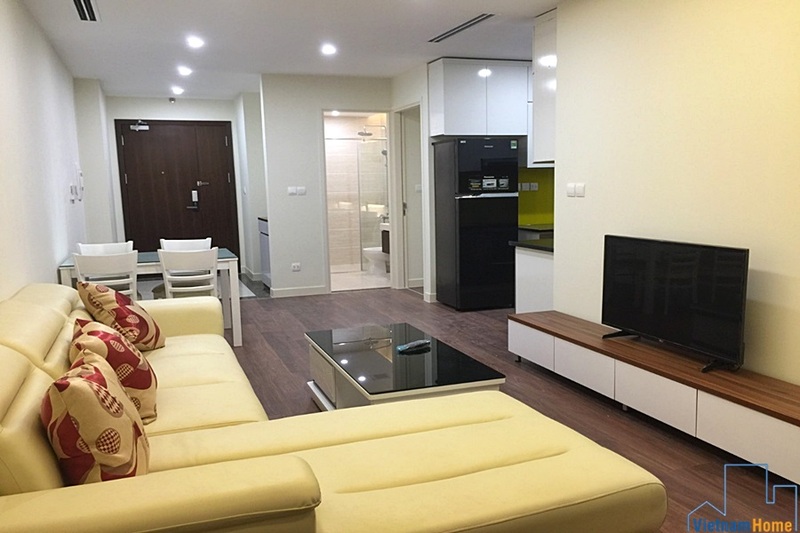 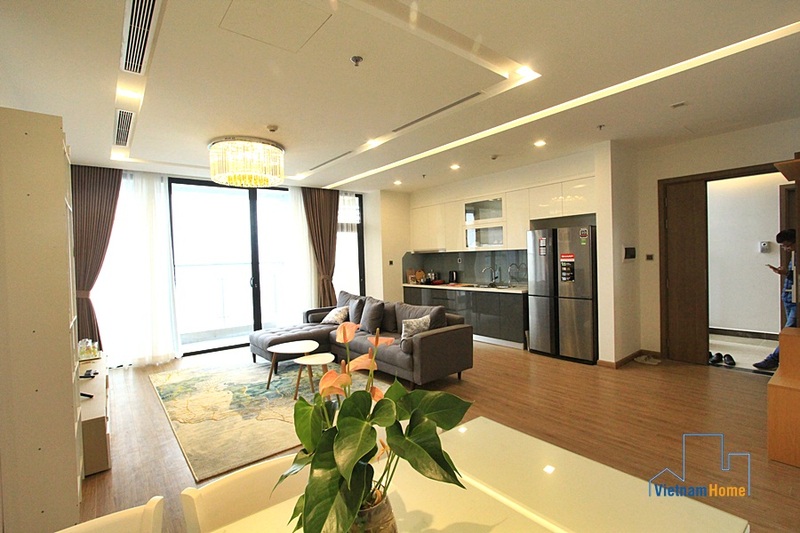 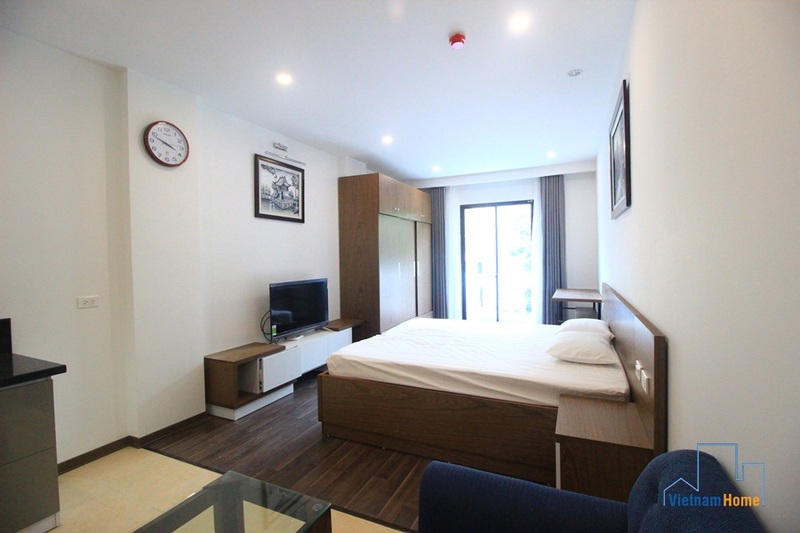 Brand-new serviced studio for rent in Thai Thinh, Dong Da, Ha Noi.